Bring Penny to your School! “Penny the One of a Kind Piano” provides children a view of what it's like to live as a foster child and what it's like to have no place to call home. 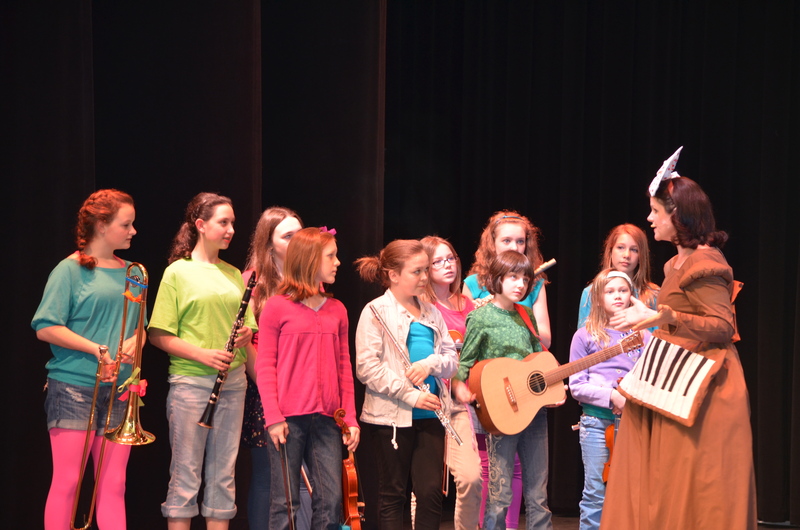 This musical presentation raises awareness of the foster care system and promotes kindness and acceptance. How can Penny the Piano help foster children? 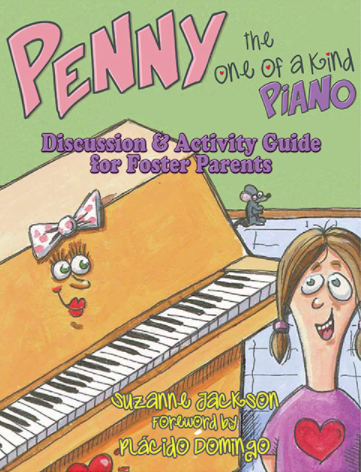 Suzanne’s children’s book Penny the Piano provides foster children, parents, and other service providers a childlike view of the life of a foster child. Penny is a rental piano that is moved from place to place and foster children can identify her life and character. Supplemental materials including the Foster Parent Activity Guide and Penny’s Heart and Soul are intended for parent and foster child bonding and provide a path for healing the wounds of abandonment by introducing the concept of the home within. 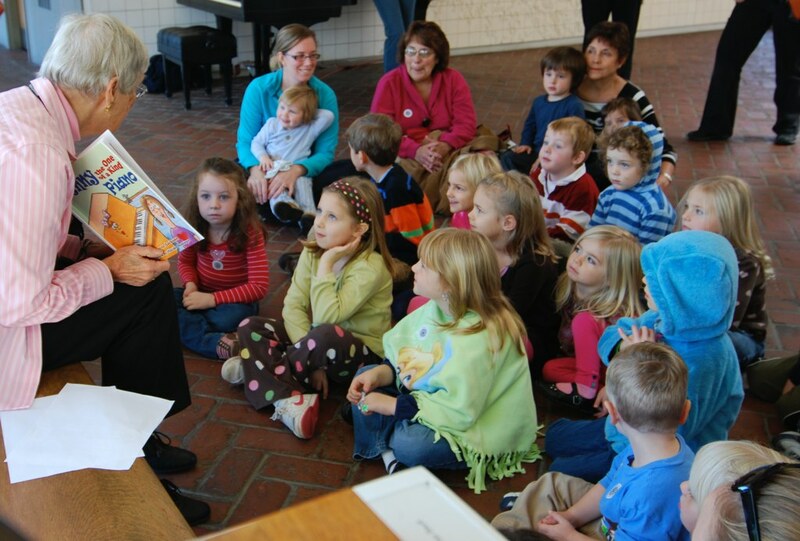 Foster the Arts provides Penny the Piano books and supplemental materials to every foster child under 12. Through Foster the Arts, Penny the Piano is on a journey to become a national symbol for foster children so that these children have a character to connect to, which can help them feel cared for and supported. The directed exercises intended for parent and foster child bonding in the Foster Parent Activity Guide provide a path for healing by instilling in foster children that they are precious and unique and that should be celebrated and embraced because they are one of a kind. Being one of a kind is special. 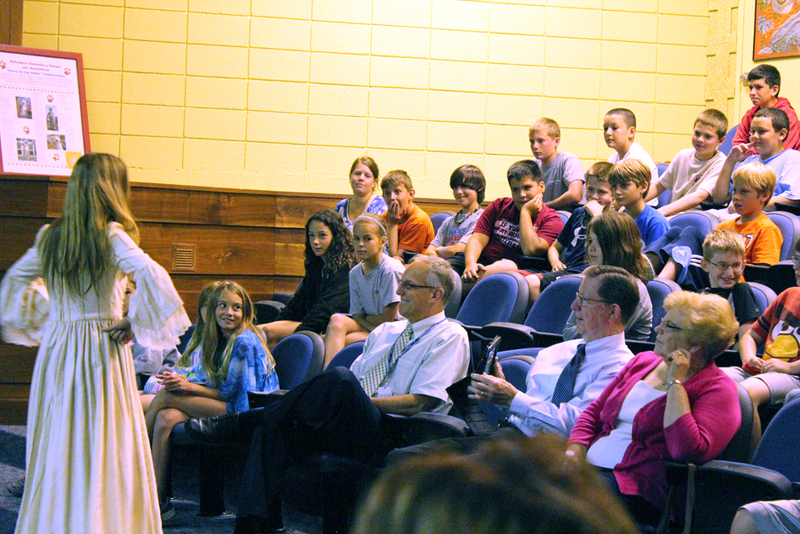 Another aspect of FTA involves the art of storytelling. Suzanne’s children’s book Penny the Piano provides foster children, parents, and other service providers a childlike view of the life of a foster child. Penny is a rental piano and is moved from place to place. Supplemental materials including the Foster Parent Activity Guide and Penny’s Heart and Soul are intended for parent and foster child bonding and provide a path for healing the wounds of abandonment by introducing the concept of the home within. Foster the Arts provides Penny the Piano books and supplemental materials to every foster child under 12. Through Foster the Arts, Penny the Piano is on a journey to become a national symbol for foster children so that these children have a character to connect to, which can help them feel cared for and supported. Visit the official Penny the Piano website!